non-invasive. no downtime. instant results. 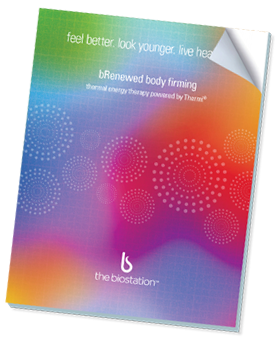 The biostation has partnered with Thermi in order to bring our patients the most powerful and effective radio frequency therapy on the market. 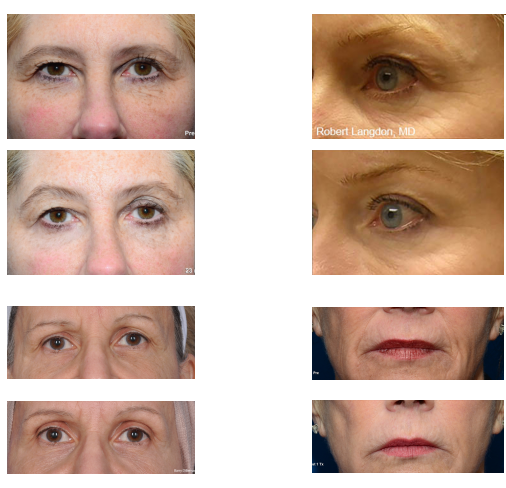 Also known as ThermiSmooth, your bRenewed thermal energy facial rejuvenation treatment can be fully customized to meet your needs. Schedule a consultation today, and our aesthetics specialist will meet with you to discuss your skin goals and create a personalized treatment plan designed to deliver results. 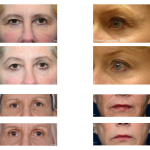 Download our bRenewed face thermal energy e-book to learn more about this revolutionary non-invasive anti-aging treatment.